It is known as sanma in Japanese, (Simplified Chinese) or (Traditional Chinese); Pinyin:qiū dāo yú in Chinese, and saira (сайра) in Russian. Pacific saury are often imported to the United Kingdom where they are used as bait for sea fishing. 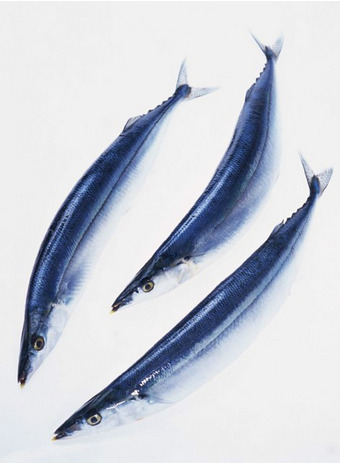 In the UK they are usually called blueys, possibly due to people confusing the Pacific saury with blue mackerel. The term saira used in its scientific name is the fish's local name in the Kii Peninsula region of Japan.The Chinese characters used in the Chinese and Japanese names of the fish literally translate as "autumn knife fish", in reference to its body shape, somewhat resembling a knife, and its peak season. Fishing of saury is facilitated by their attraction to light. 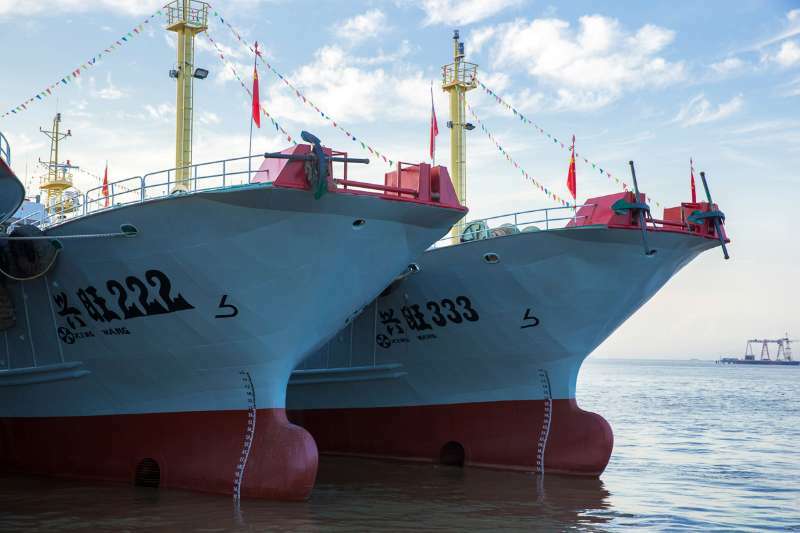 So, a common way of catching them is to affix powerful lighting fixtures with a number of 500 W blue or white lamps to one side of a boat, and some weaker red lamps to the other. When fish congregate under the stronger white lamps, the lighting is switched to the other side, where the fish – often the whole school – are collected in nets. 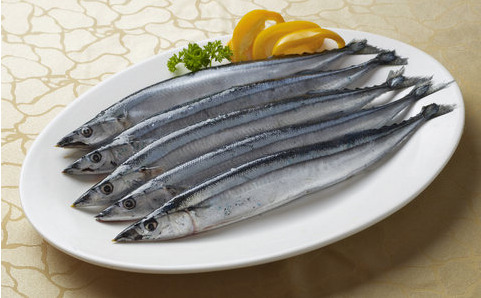 Looking for ideal New Season Pacific Saury for Sale Manufacturer & supplier ? We have a wide selection at great prices to help you get creative. All the Wild Whole Round Pacific Saury are quality guaranteed. 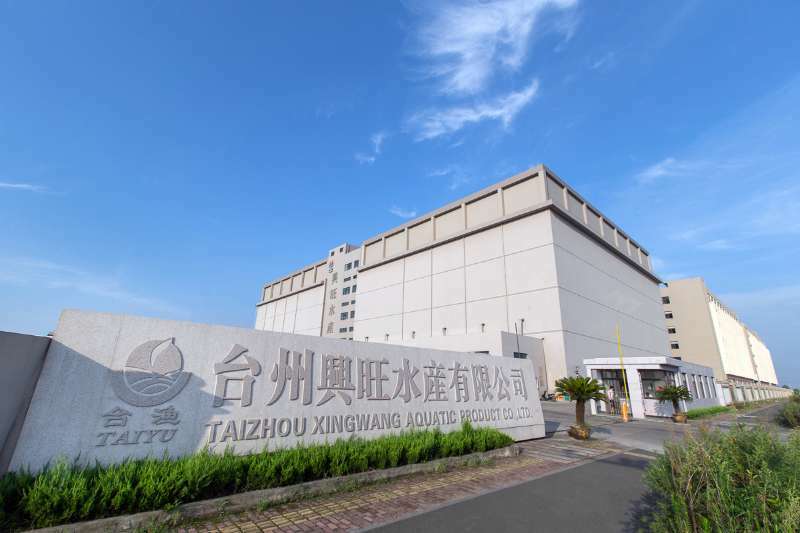 We are China Origin Factory of Top Grade Frozen Pacific Saury Fish. If you have any question, please feel free to contact us.